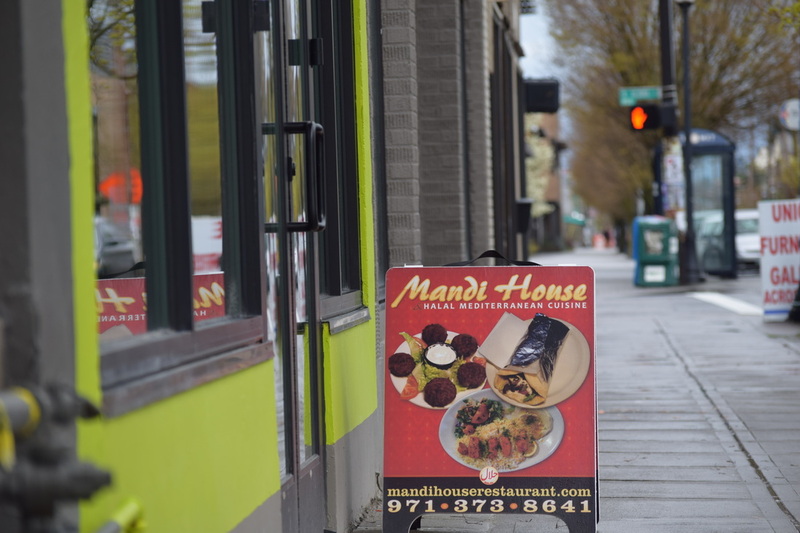 Mandi House has decided to be a proud sponsor of Unite Oregon and pair up for our All Are Welcome Fundraiser. Proceeds for the the day will go towards Unite Oregon, the date it will be hosted on is Thursday July 21, 2017 from 10:00 AM-9:00 PM. 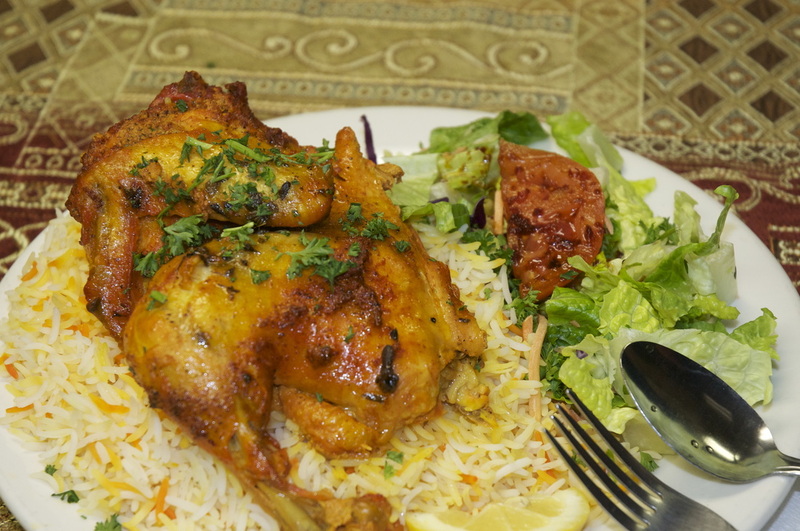 From the heart of the Arabian Peninsula, Mandi is the traditional Yemeni style of cooking lamb and rice -- underground. Generous, mouth-watering dishes in an airy, family-style setting. Come visit this local business on North Killingsworth St. While enjoying some spectacular Mediterranean food, you will be helping change the course of history in Oregon!